Why sign up for The 200% Life Online Summit? You can just get by; or you can live a truly happy, profound, adventurous, fun, Alive and free life. If you want more from life, you’re in the right place. To celebrate the release of his new book, 200% – An Instruction Manual for Living Fully, Arjuna Ishaya has gathered six super inspiring experts from a range of fields to give you the inner secrets to outer success. Success? A full, rich, content and complete life. Learn how to be the very best version of you, inside and out. Gain inner fulfilment and contentment, outer performance and achievement – and total happiness. They’ll be available in video and audio for convenience. Arjuna will add you to his email newsletter list to keep you informed, inspired and updated about the 200% Life Summit. You can unsubscribe simply at any time. He will never ever share your information. I’ll be in touch with more details about the summit very shortly. Check your email inbox. For a short time only: Buy Arjuna’s new book, 200% – An Instruction Manual for Living Fully, and get “The 200% Life” online workshop, valued at £127, for free! Jaya is the author of the “Choices” series of books, and an internationally sought after Ascension meditation teacher from the Bright Path Ishaya lineage. She’ll be talking about spirituality, meditation, happiness, discovering who you really are and living as the very best version of you. We also get into purpose, spiritual traps, self-criticism and love, trust, getting things done, the flow of creativity, and dreaming big. Jaya is also one of the happiest and authentic people I have ever met, so it’s an incredibly fun, inspiring talk with her. 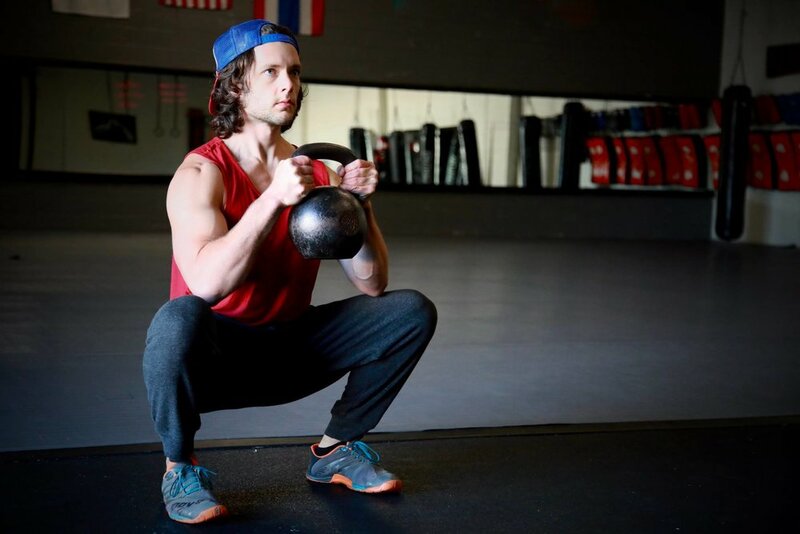 Pat is a fitness coach, author, blogger and podcaster. His new book, How to Be Better at (Almost) Everything is out at the end of February. Pat astounds me at his ability to be good at just about everything while being super busy. He runs his own business, has a large family, plays guitar extremely well, takes time to study philosophy, and keeps his relationship alive and exciting. Pat talks about being good at many different things, and then we take an extremely pleasant, stimulating and inspiring detour into the philosophy of faith, God, evil, suffering and hope. 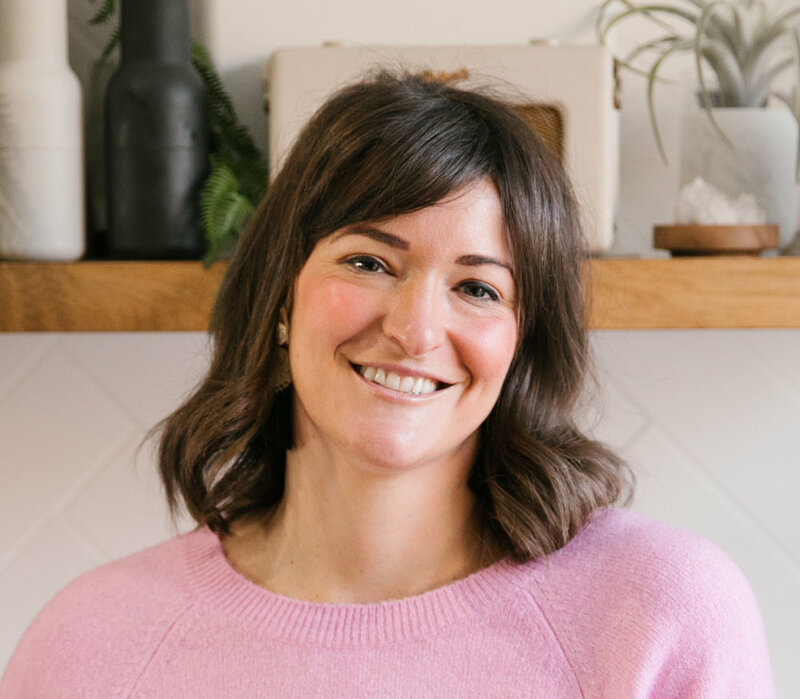 Laura is an extremely popular registered dietitian, health columnist, blogger and podcaster whose amazing work focusses on gut health, mindful eating and mental wellbeing. Laura talks about how she discovered mindfulness to be the missing link for her clients to truly integrate her advice and make a difference in their lives. We go from there into many aspects of food and health, including cravings, balance, sleep, mobile phones, meditation, creativity, the Stoics, synchronicity and more. Super enlightening! Sandy is the best selling author of at least 8 best-selling books, creator of a series of profound healing methods collectively called Calmology, monk, and internationally sought after meditation teacher. Finding and healing the root cause of problems, how peace is possible for you, purpose and the present moment, destiny, magic, fear and judgement, and inspiration, to name a few. Discover what it means to truly be Alive by tuning into this! Not only is Hiranya a classical musician, opera director, former dean of the Norwegian Opera Academy, but she’s a very in-demand relationship coach. We talk about expectations, perfectionism, burn out … and then dive into relationships: about finding true understanding and communication between partners, especially when they seem like they’re from another planet. Hiranya talks about overcoming commonly held beliefs and assumptions, how to take your relationship from good (or even really good) to amazing, as well as how to get the best out of, and truly empower, each other. Nic is an incredible award winning coach who has a remarkable way of making every single part of your life easy. She has a vast amount of experience in helping others step up into a new way of living by getting rid of limiting beliefs, stories, doubts and anxieties … and is a ton of fun. We talk about her strategies for how you can stop playing small, get rid of internal patterns of self-criticism, limitation, fear and “being too busy,” all so you can actually come to live the life you know you can. This is an extremely cool chat, you’re going to really love this. I’m your host, Arjuna Ishaya. I used to be an outdoor instructor in New Zealand until I found a unique form of meditation and mindfulness. I became and monk and loved the “inner” spiritual teachings, but I wanted more … how could I use this calm, contentment and clarity I was finding, not only as an end in itself, but as a foundation for an exciting, adventurous, happy action-packed outer life?